Put your safety helmet on, as this part of the website is under construction! 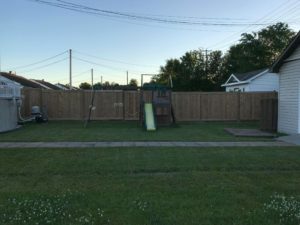 As soon as we have pictures of our achievements, we will add them to our website. 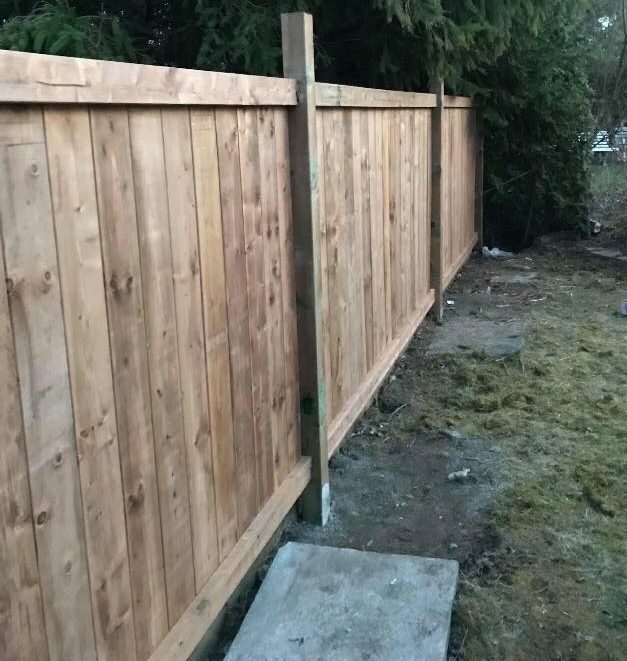 In other words, this section is coming soon! 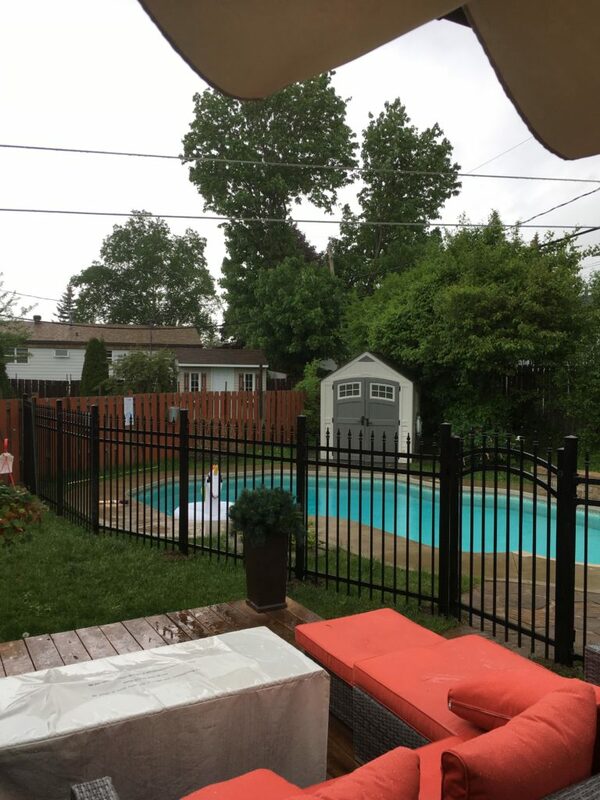 Enjoy the side of your pool like never before! Contactez-nous dès maintenant pour débuter votre projet résidentiel de clôture! 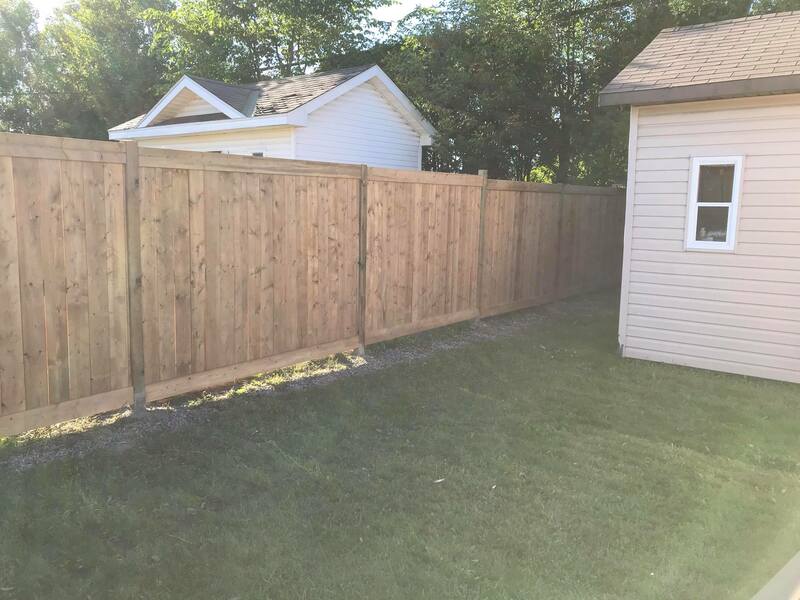 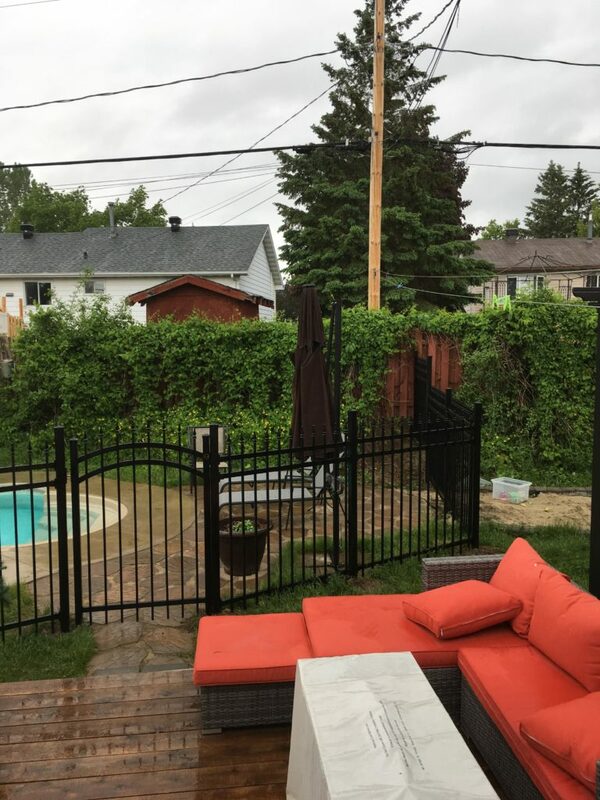 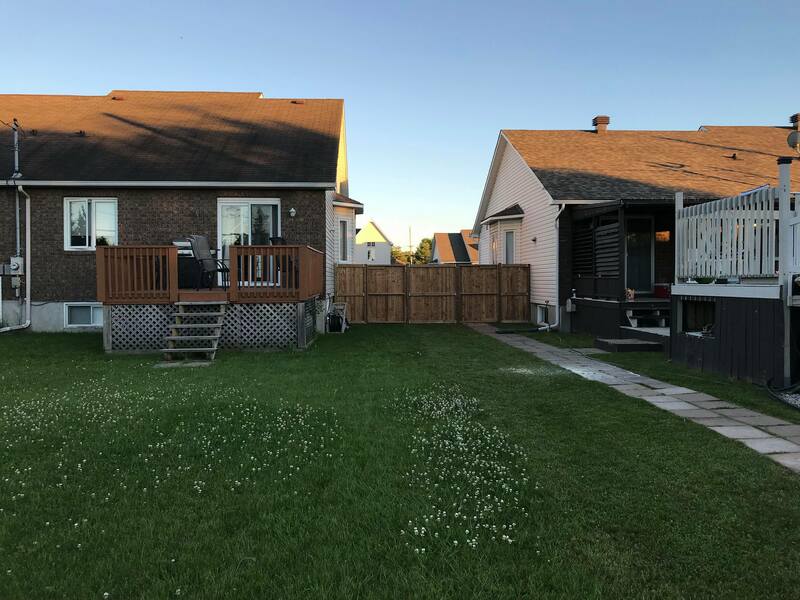 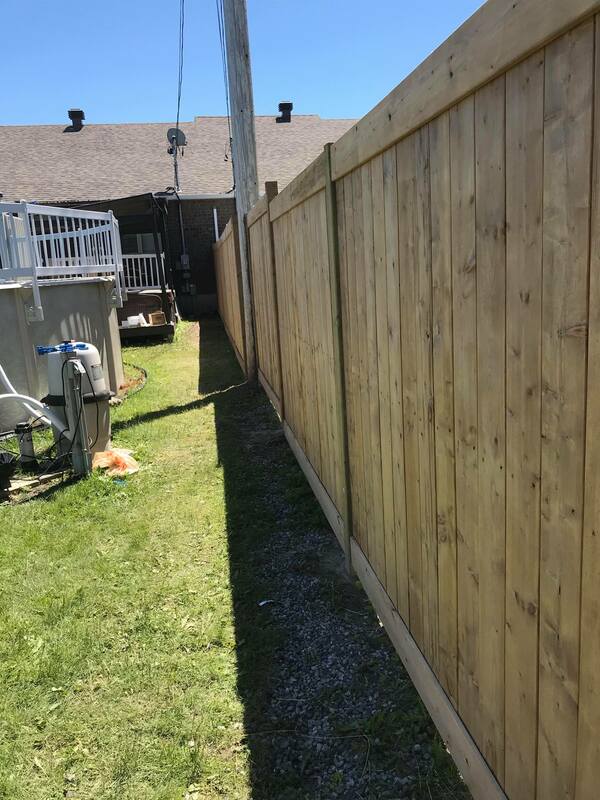 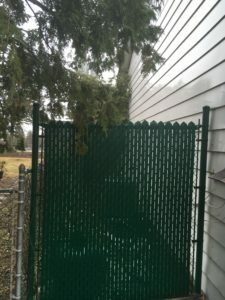 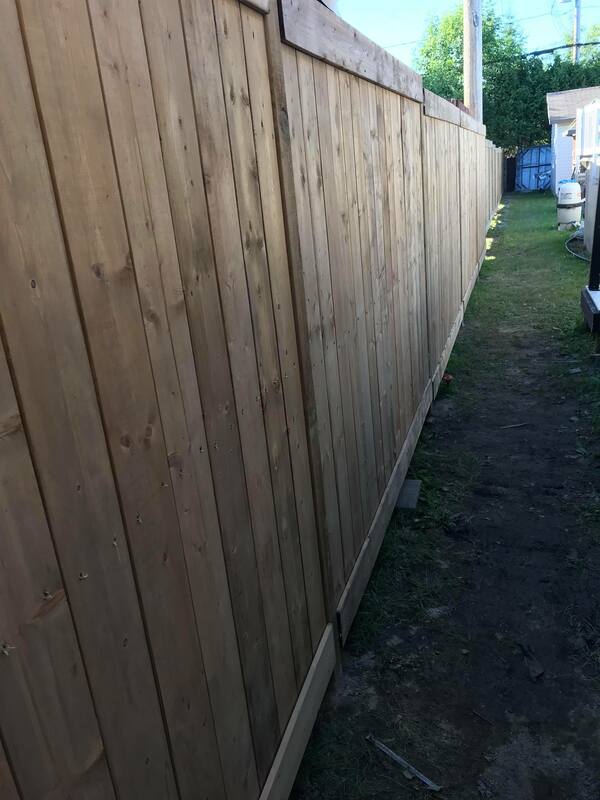 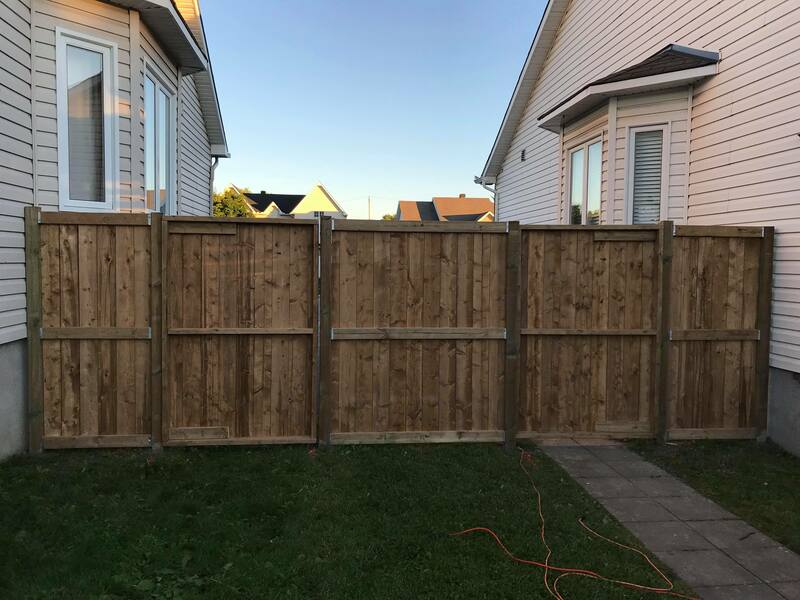 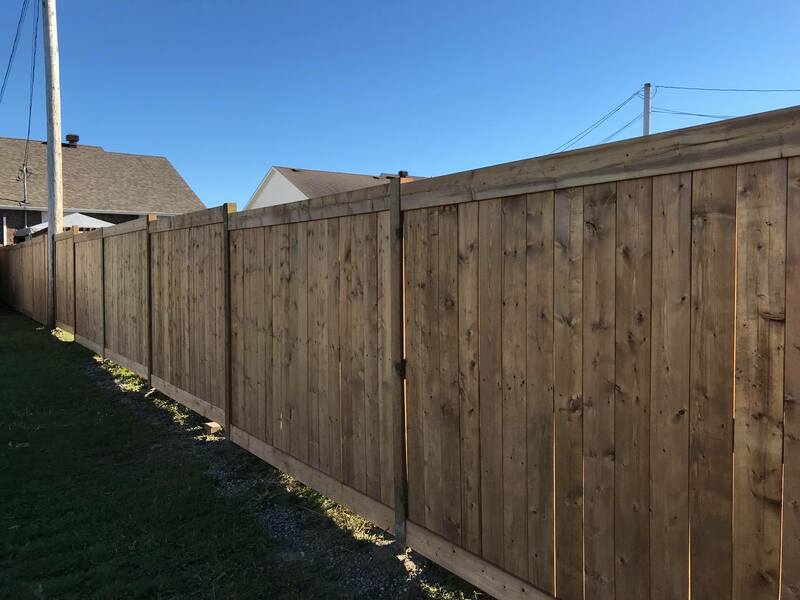 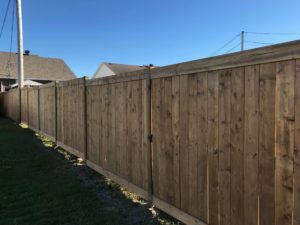 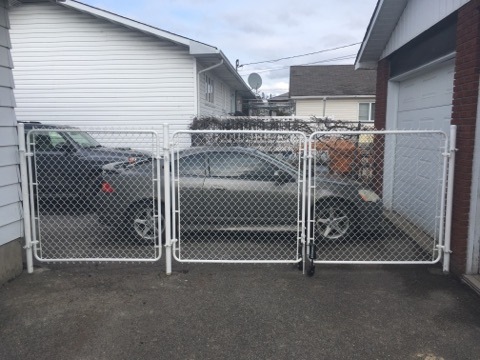 Contact us today for a free quote on your residential fence project!